For meeting and seminar rooms it is imperative to use a powerful projector with high brightness and sharp projection quality. The IN3140 projector series offers your a complete package at an affordable price with the three projectors IN3144, IN3146 and IN3148HD. With 5000 lumen, high contrast, six-segment color wheel and BrilliantColor ™ DLP imaging, the IN3140 series projects bright and color-rich images, even with the lights on and the blinds open. The zoom ratio of 1.5: 1 and the extended projection ratio allow the installation of the projectors in different rooms. 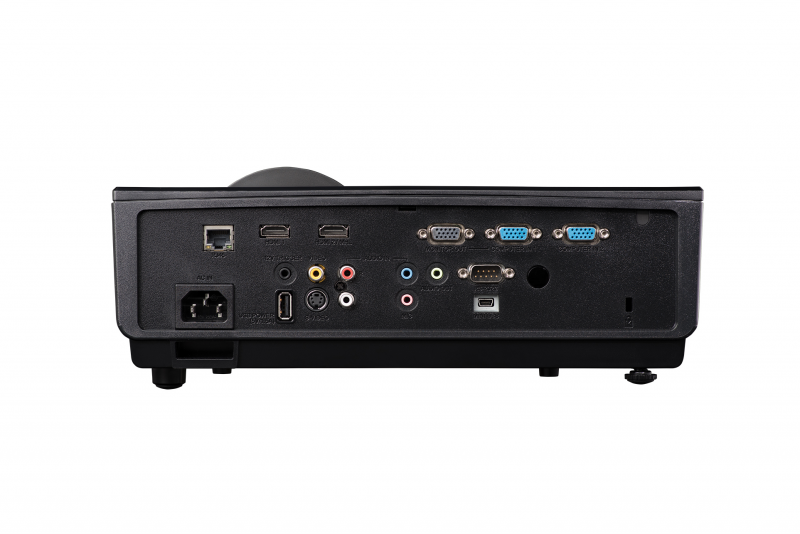 The series also offers a variety of connections, including two HDMI ports, multiple audio ports and a USB mini port. This allows immediate projecting from PCs, Macs, video sources, tablets and smartphones. 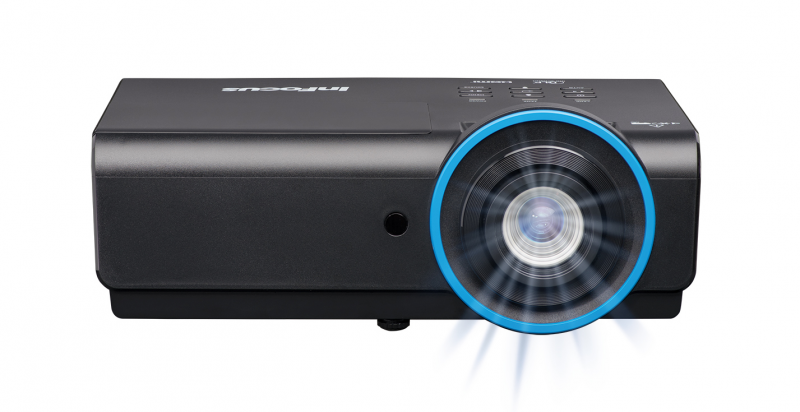 The remote control of the projector over the network is made possible by the support of Crestron Roomview, ProjectorNet. The possibility of integration into an AMX controlled environment is also given with the IN3140 series. Each projector in the series features 3D Triple Flash technology, allowing it to mirror various 3D formats such as HDMI, Blu-ray, 3D broadcast, video games and NVIDIA 3DTV PC connectivity to the screen. The projectors are compatible with 144Hz DLP Link ™ 3D glasses. Display any videos, pictures, lifestreams, presentations limitless in 3D with 1080p in Full HD mode via HDMI. With 1.5x optical zoom and their 10W speakers, the projectors are an ideal solution for meeting- and seminar-rooms, at an affordable price. This entry was posted in 3D Projectors, Full HD Projector, Projectors and tagged 3d projector, HD projectors, IN3140, projectors on 20. March 2018 by Nicola.